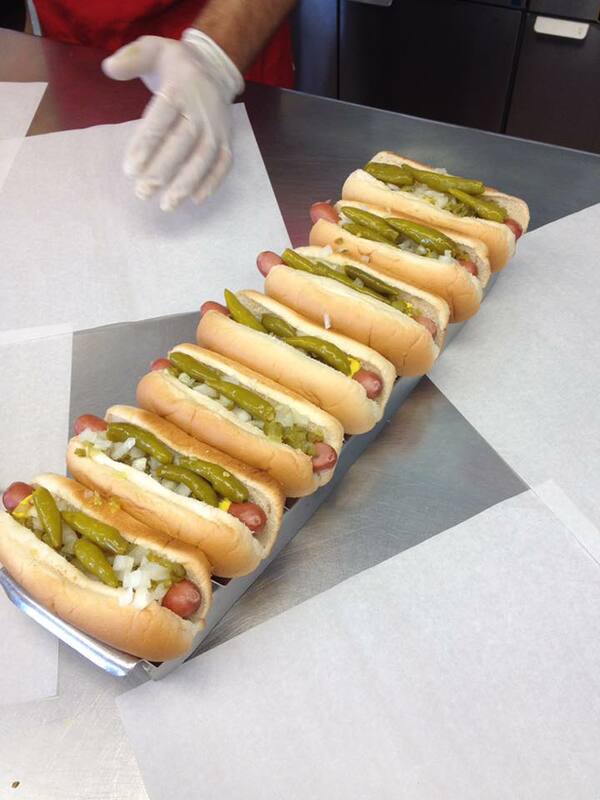 We take our hot dogs pretty seriously at Rand Red Hots. We only deliver the best for our customers. Today is a pretty big holiday for us. No, it’s not Christmas but celebrations are in order. July 19th is National Hot Dog Day and it’s a perfect time to stop by Rand’s to get yourself and the family a few fresh, juicy and delicious hot dogs with a side of French fries. According to the National Hot Dog and Sausage Council, it’s estimated that Americans will eat 7 billion hot dogs between Memorial Day Weekend and Labor Day. So, you’ll be in great company as you chow down on hot dogs today and throughout summer. The weather is beautiful, the sun is shining – what better way to spend your Wednesday and National Hot Dog Day than at Rand’s? Couldn’t think of anything? Me neither. We’ll have the dogs waiting for ya.